Great app. 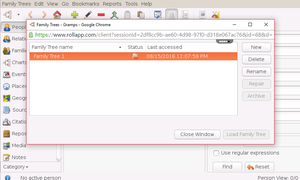 However, the ability to link photos ends after around 50 photos for some reason. 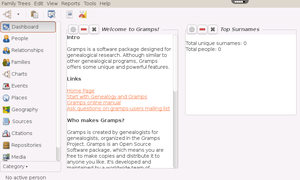 Research, organize and share your family tree with Gramps. 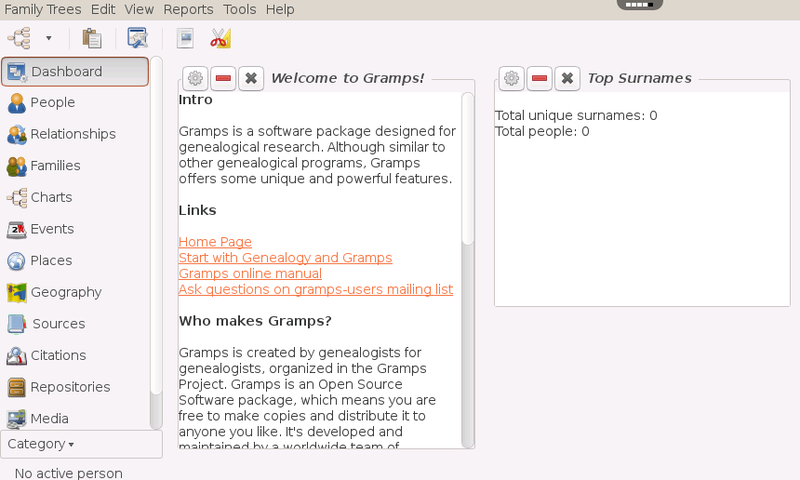 Gramps is a genealogy program that is both intuitive for hobbyists and feature-complete for professional genealogists. It is a community project, created, developed and governed by genealogists. 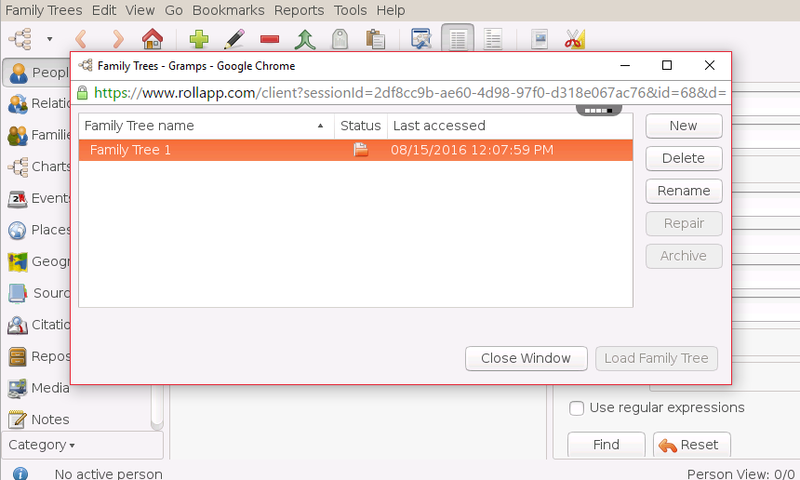 Gramps gives you the ability to record the many details of an individual’s life as well as the complex relationships between various people, places and events. All of your research is kept organized, searchable and as precise as you need it to be.